Hidden Impact - Release Day! 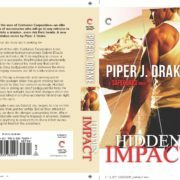 Hidden Impact – Release Day! Yay! 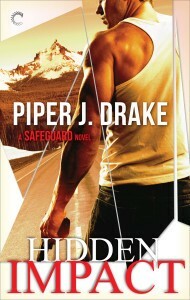 It’s release day for Hidden Impact, my debut romantic suspense. I’m so excited to see this book out in the world. Here’s hoping you all enjoy it! Available now from Carina Press! 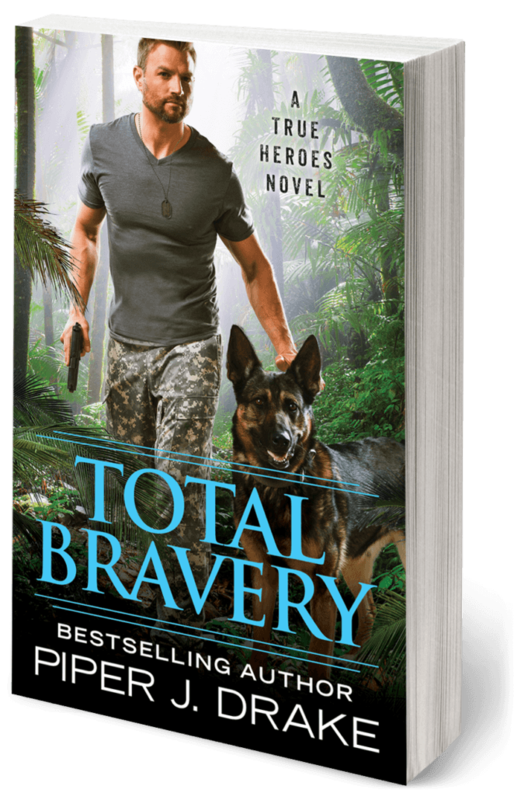 To celebrate, we’ve got a blog blitz scheduled this week in addition to the blog tour scheduled by the Carina Press team. Every blogger on this blitz has unique behind-the-scenes insight into the writing of Hidden Impact. 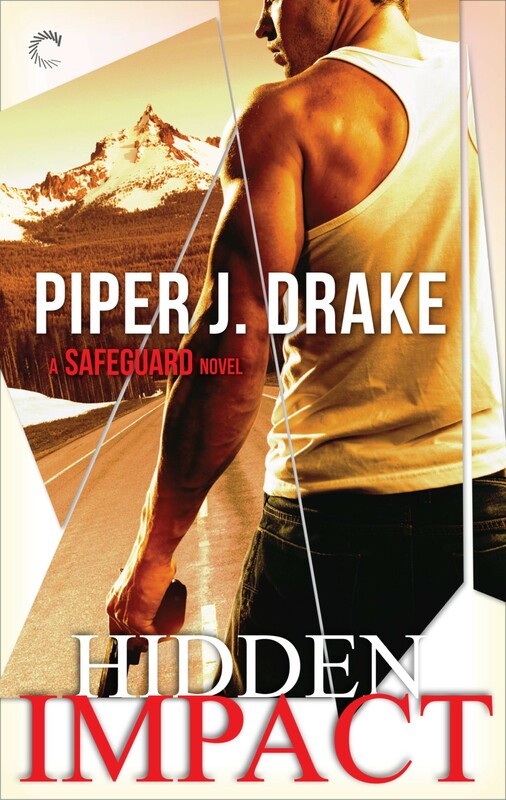 http://piperjdrake.com/wp-content/uploads/2017/07/Piper-Drake-Logo_FullColor.png 0 0 piperjdrake http://piperjdrake.com/wp-content/uploads/2017/07/Piper-Drake-Logo_FullColor.png piperjdrake2015-11-09 11:35:082015-11-09 11:35:08Hidden Impact - Release Day! 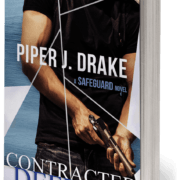 Safeguard Novels to release in Print! 2016 Plans, Appearances, and Whoa!